Ypung Victorian jockey Regan Bayliss has secured a three-month contract to ride in Hong Kong. 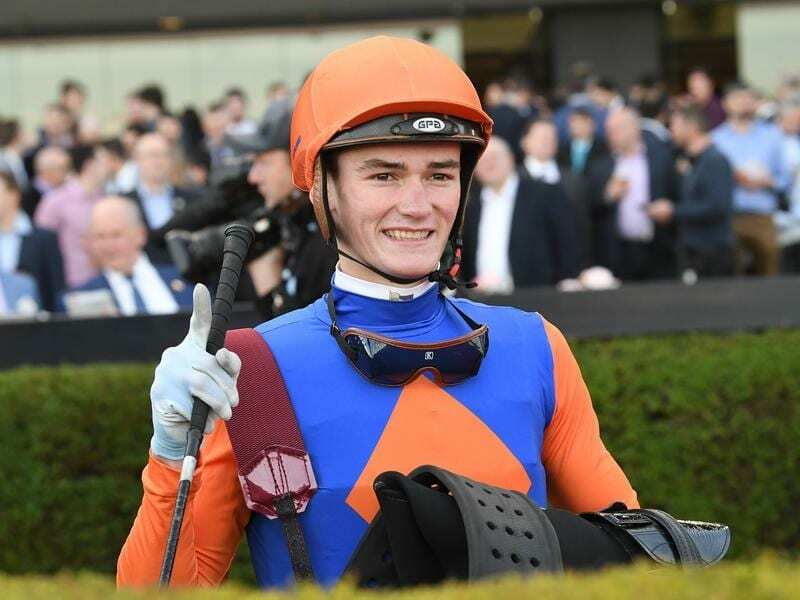 Young Victorian jockey Regan Bayliss has secured a three-month riding contract in Hong Kong while Sam Clipperton is to return to Sydney. Bayliss, 21, will begin his stint on February 24 while Clipperton will return home at the end of the month. Clipperton rode 18 winners in his first season in Hong Kong but his opportunities have dried up and he has only ridden four so far this term and on Tuesday the club approved his application to withdraw his club licence. Bayliss has won the past two Group One Newmarket Handicaps on Redkirk Warrior. The Hong Kong Jockey Club also announced on Tuesday, 13-time champion jockey Douglas Whyte had been granted a trainer’s licence and would end his riding career on February 10. The club also took the unusual step to confirm early that ex-pat Australian, 10-time premier trainer John Size, would be licensed for next season.